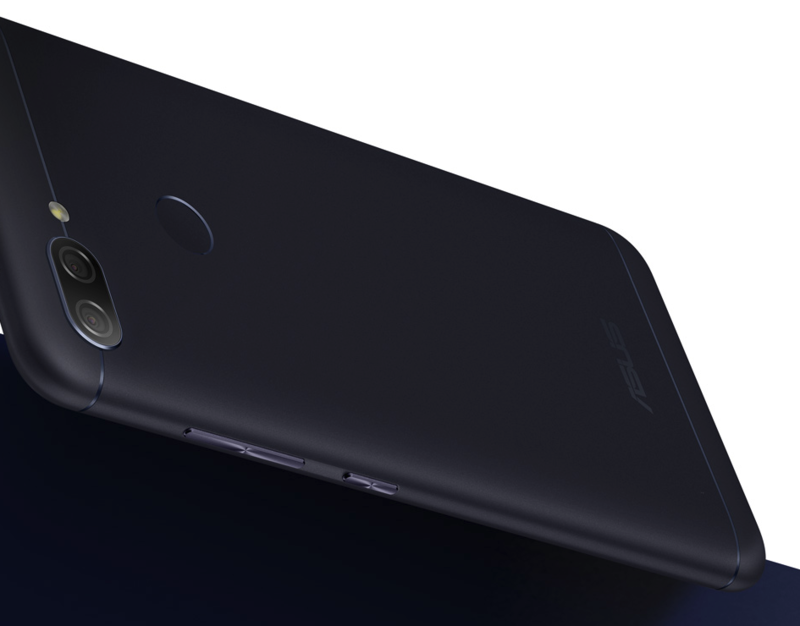 Asus launched the ZenFone Max Plus M1 in early 2018 and the device came pre-installed with Android Nougat. Of course, this was some kind of a surprise given Oreo had been around since August 2017. If you bought this phone, the wait for the update is finally over. The Taiwanese company has today started rolling out an update with software version 15.02.1810.347 and with this, you get a new Android 8.1 Oreo OS and October 2018 security patch. Although not the latest in town, it’s a breath of new life your ZenFone Max Plus M1 needed after nearly a year in use. The update also optimizes audio performance, fixes any other bugs you’ve probably been experiencing, and improves general system stability. However, note that it’s an OTA rollout, which means it will take some time before all units get the download notification, but you can try rushing it via Settings > System > System updates.